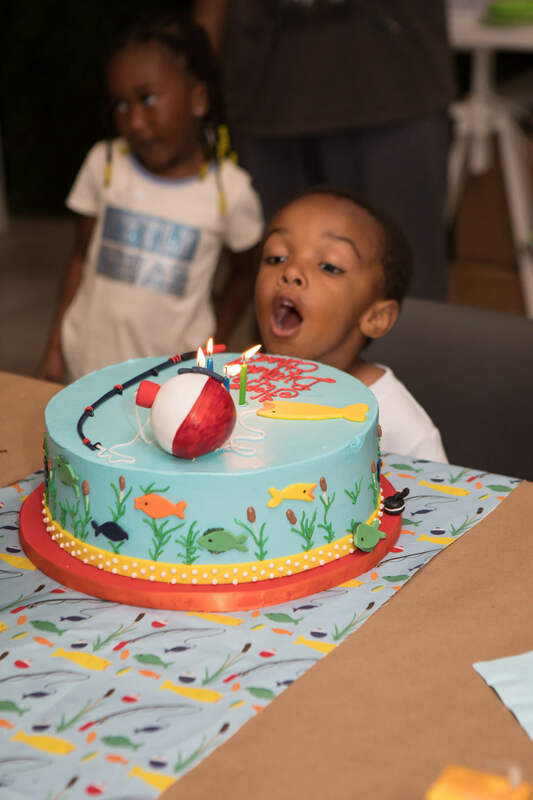 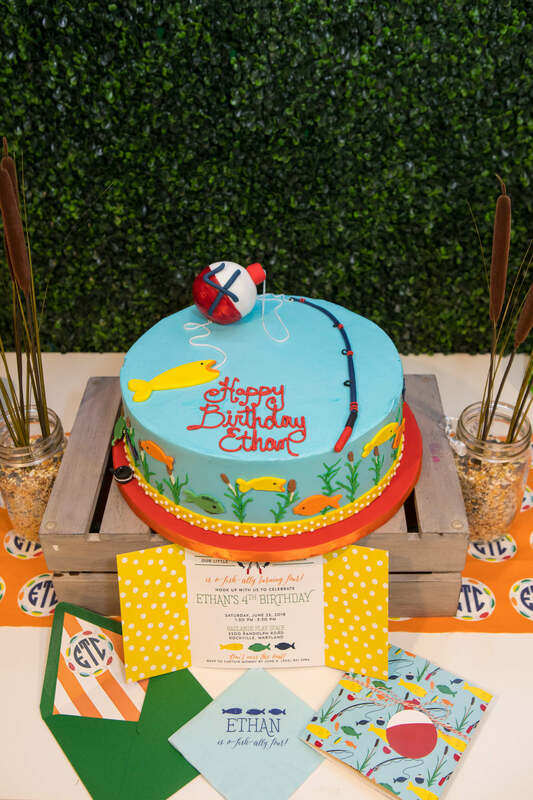 Ethan has o-fish-ally turned four, and we helped celebrate with a gone fishing birthday! 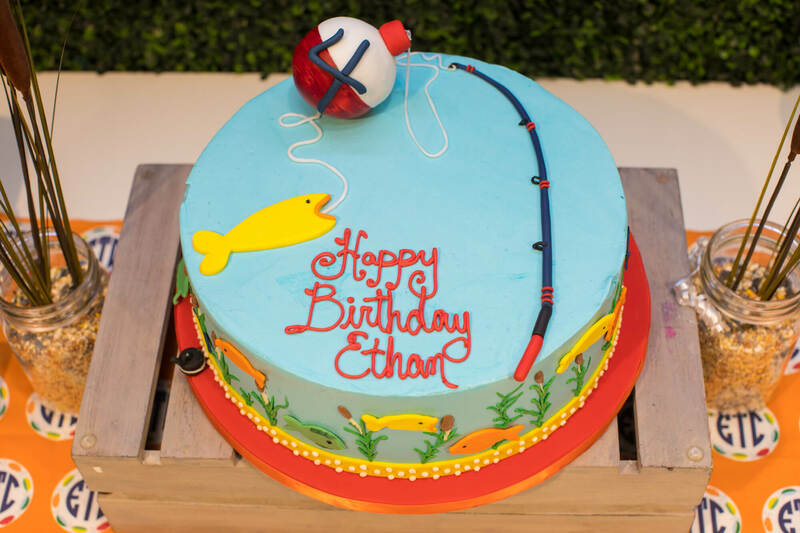 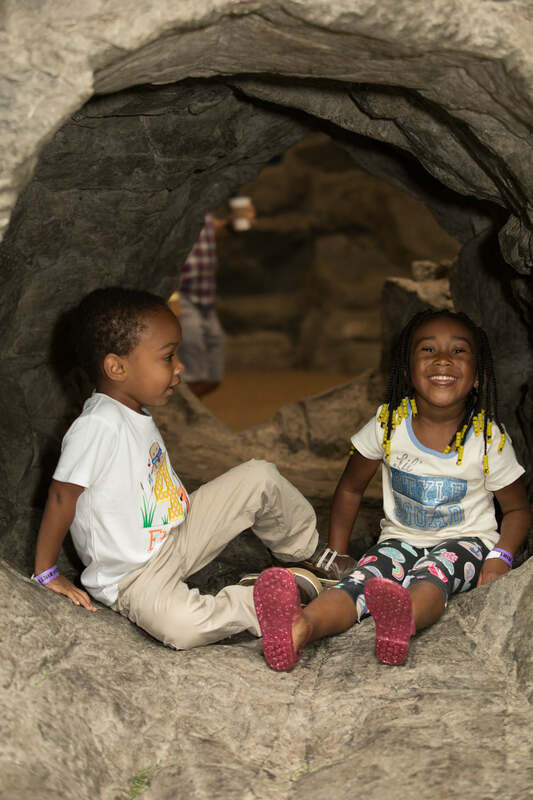 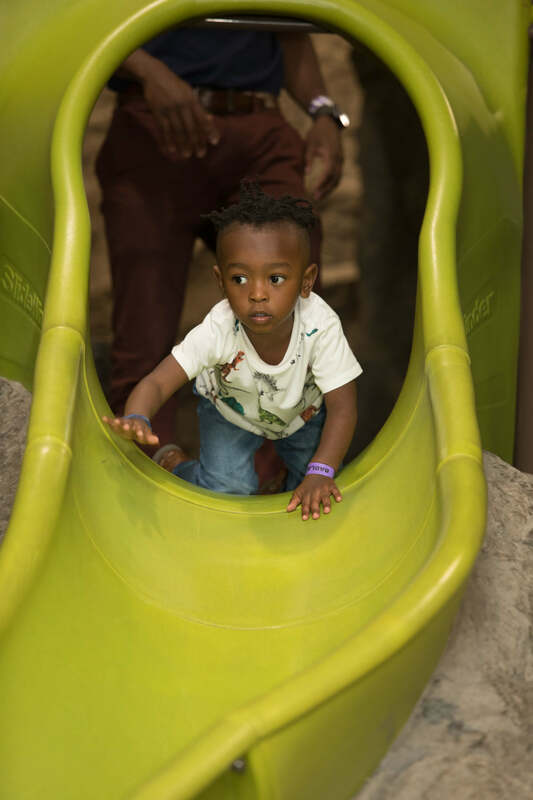 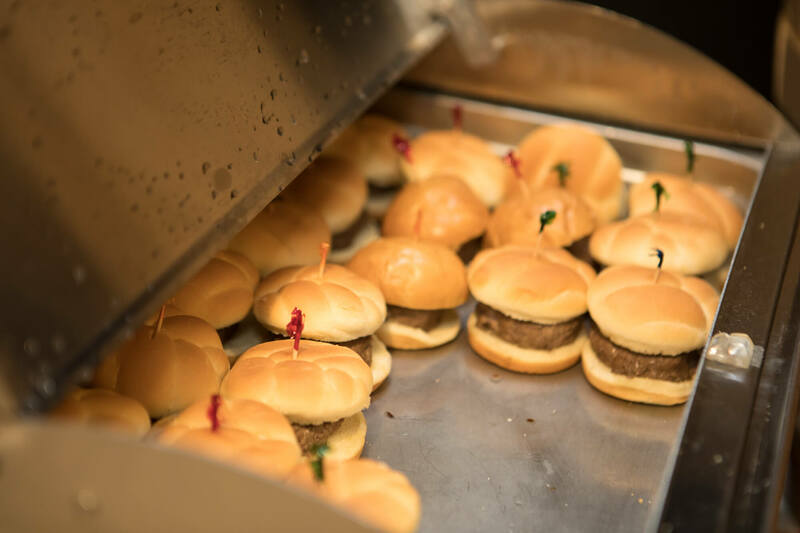 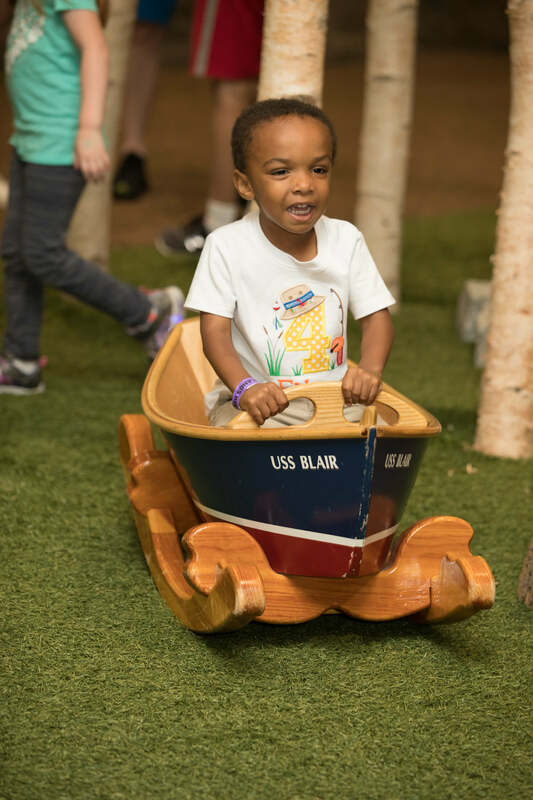 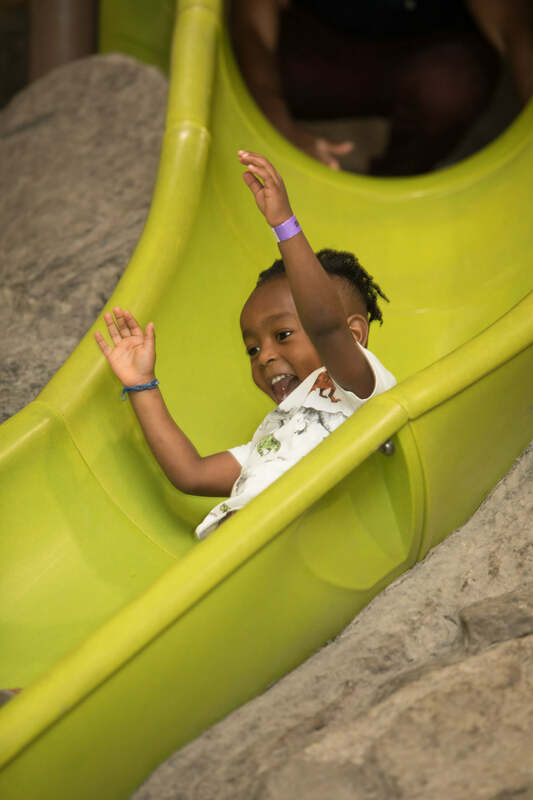 If you have followed along with us for a while, you know that Ethan’s birthdays are always some of our favorites! 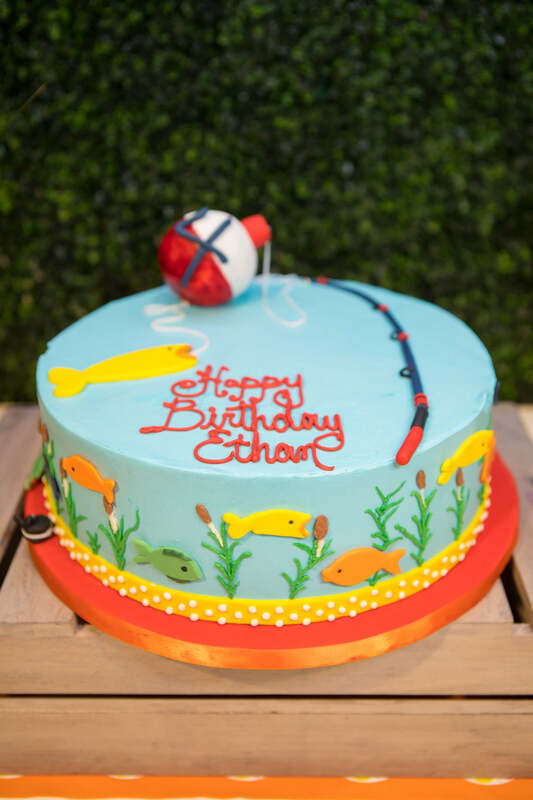 This year’s fishing birthday is of course no exception! 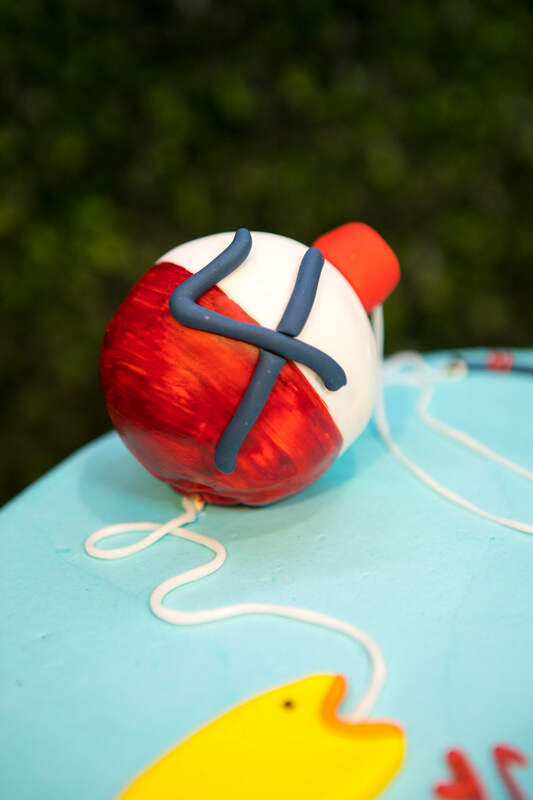 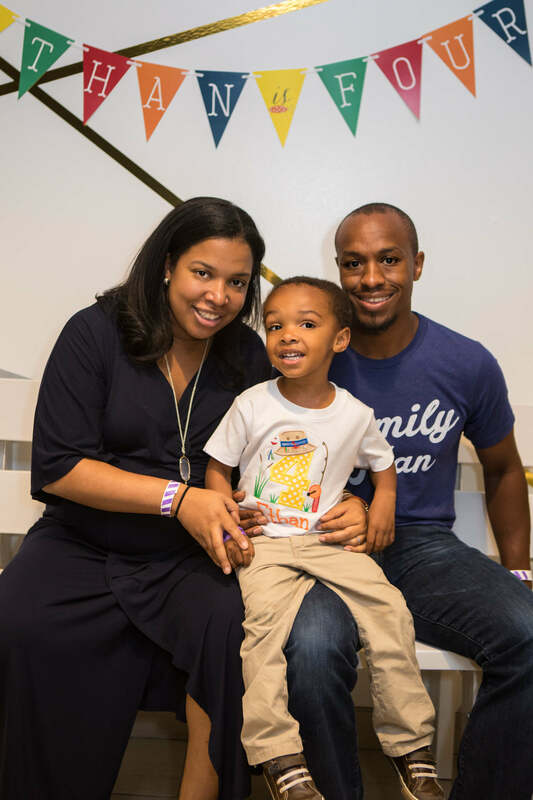 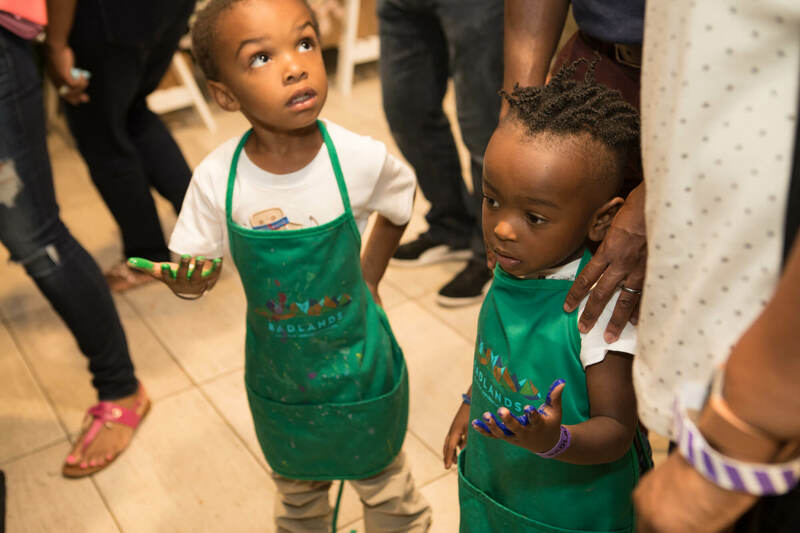 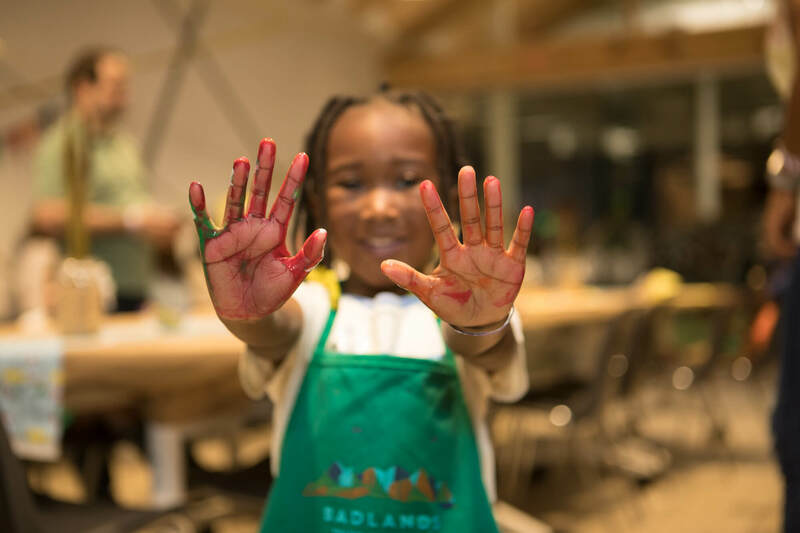 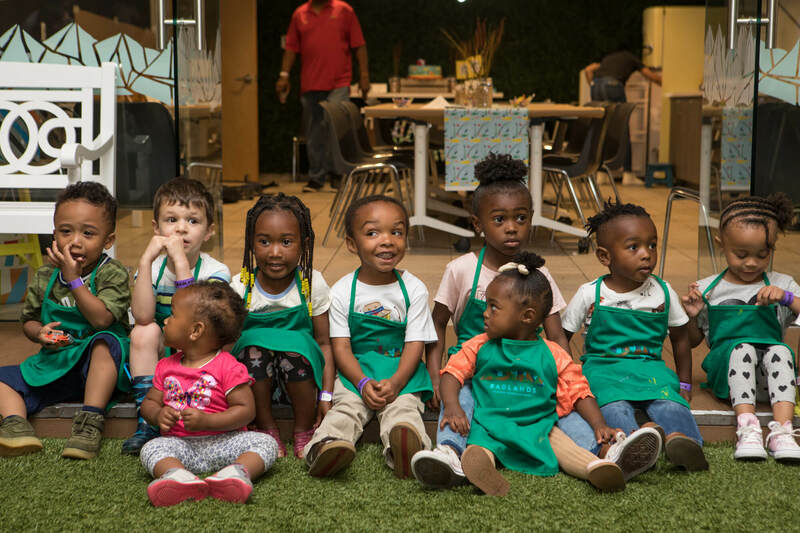 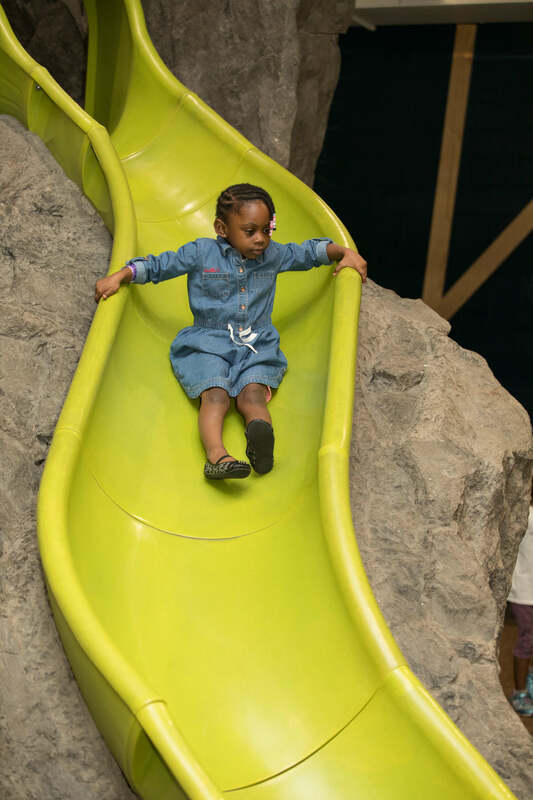 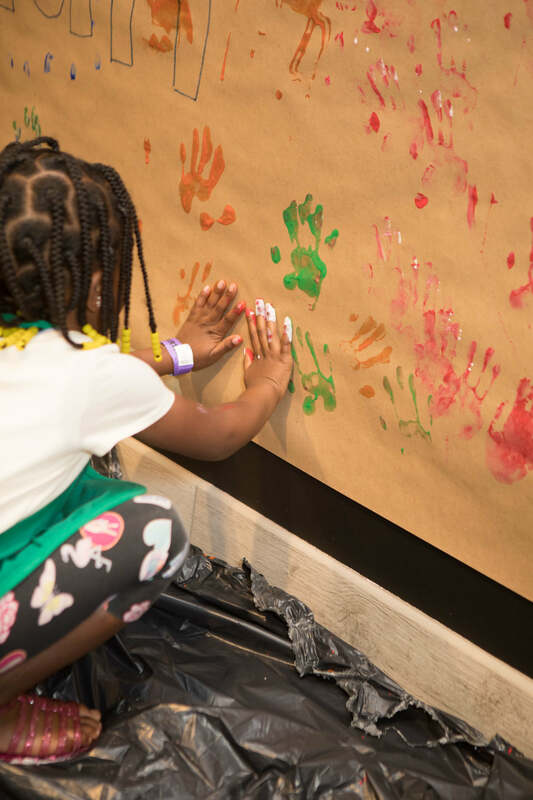 Jessica, Ethan’s mom, always has the most creative ideas for his birthdays and we love bringing them to life! 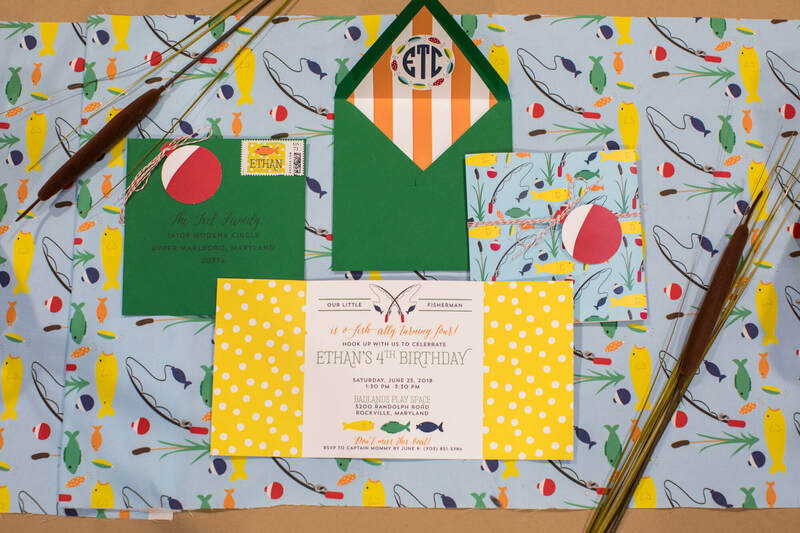 For his fishing birthday invitations, we did a gate fold card and designed the cutest under the sea fish pattern! 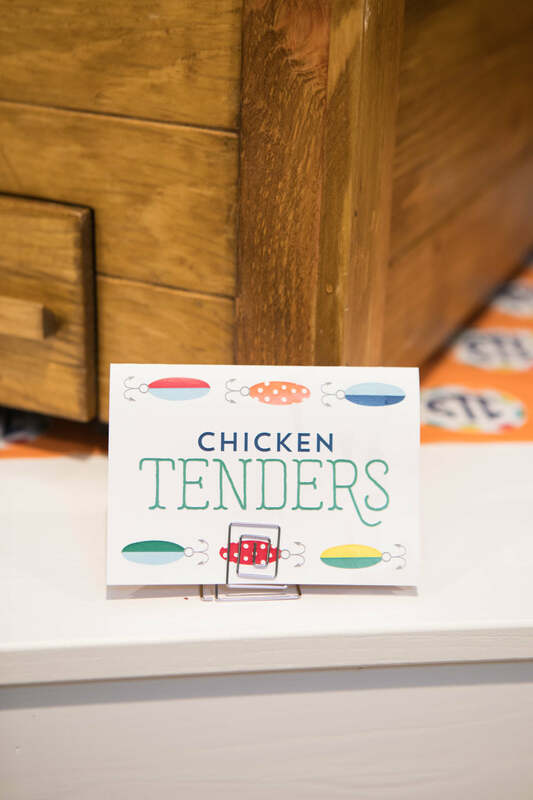 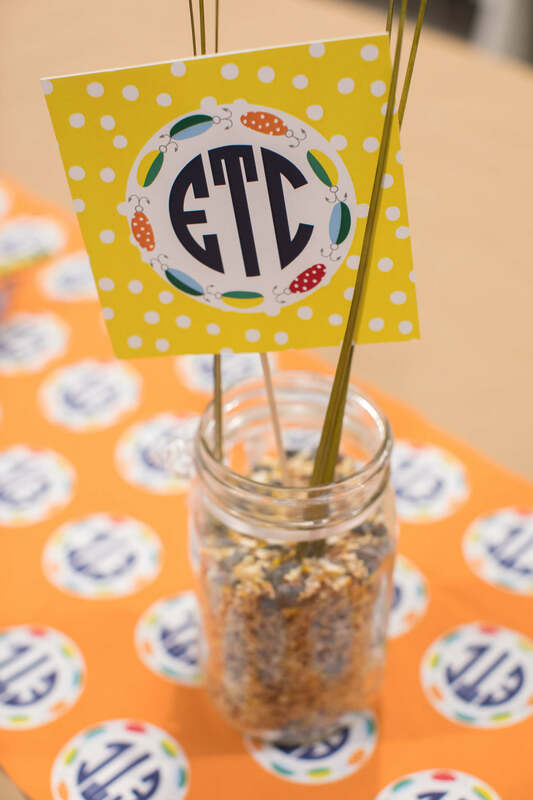 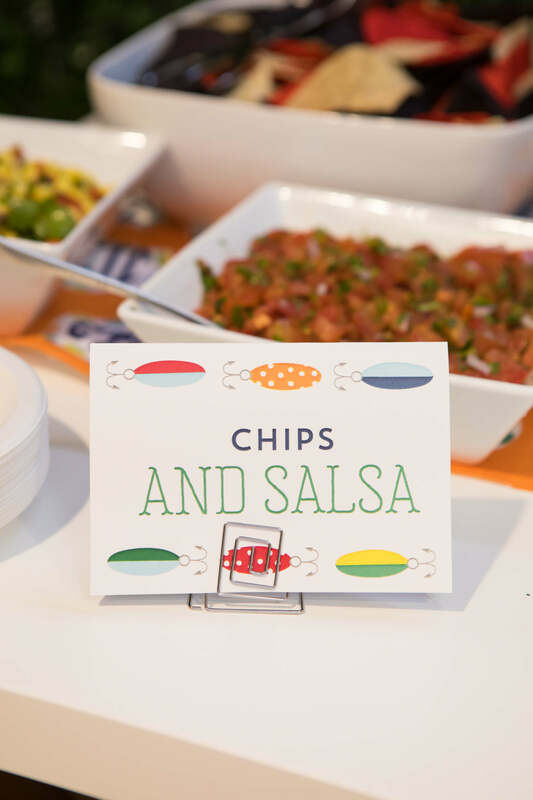 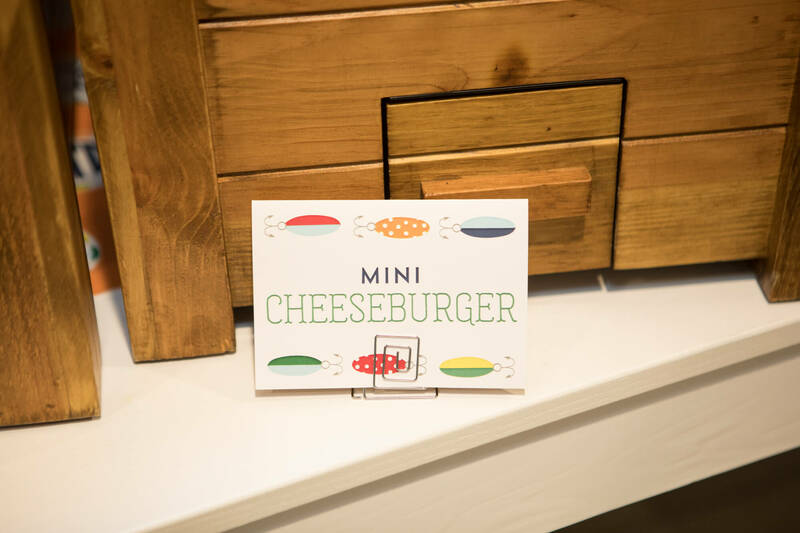 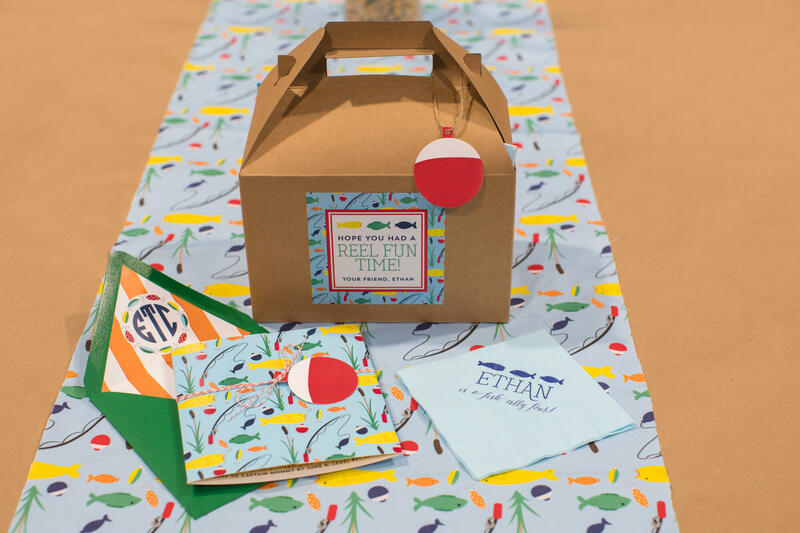 They were mailed in green square envelopes that were lined with a custom orange and white striped liner with Ethan’s monogram encompassed with little fish! 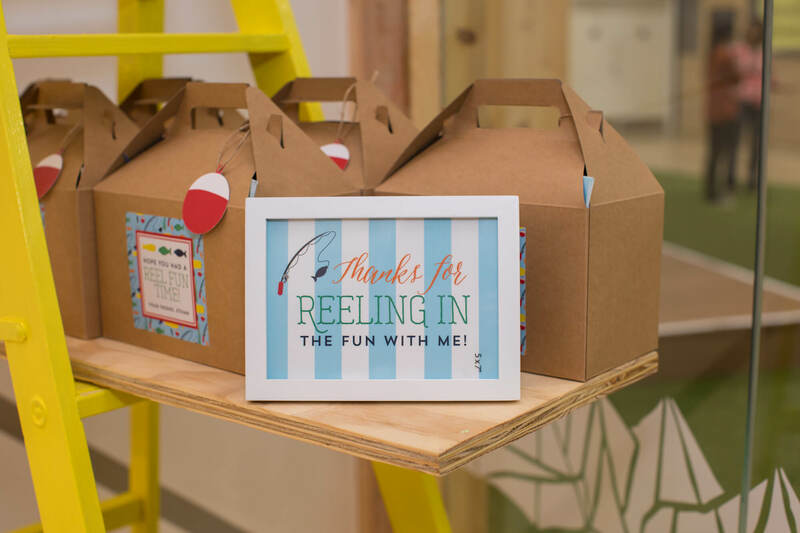 Each invitation was wrapped in red and white bakers twine and tied with a die cut red and white bobber! 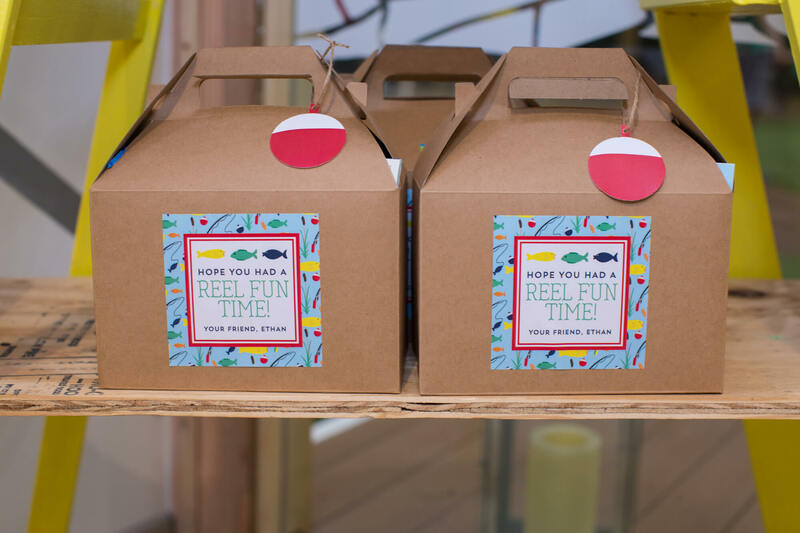 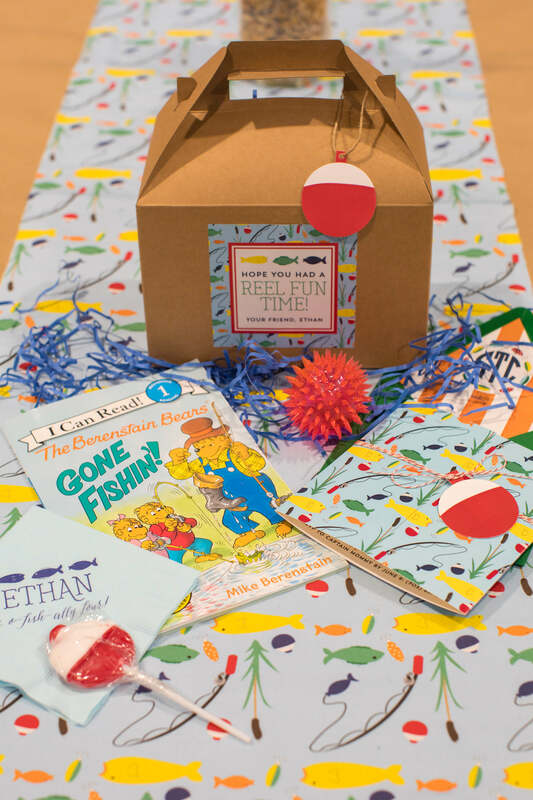 Goody boxes were also tied with the fishing bobbers and custom stickers reading, “Hope you had a reel fun time!”. 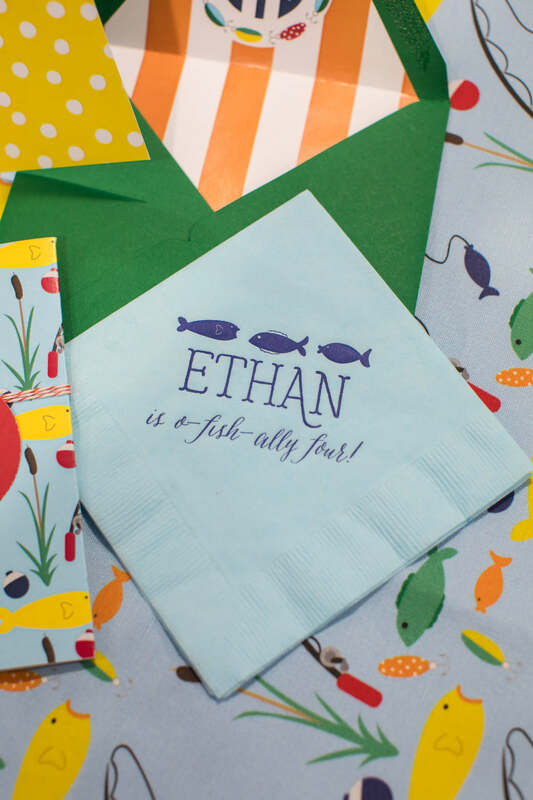 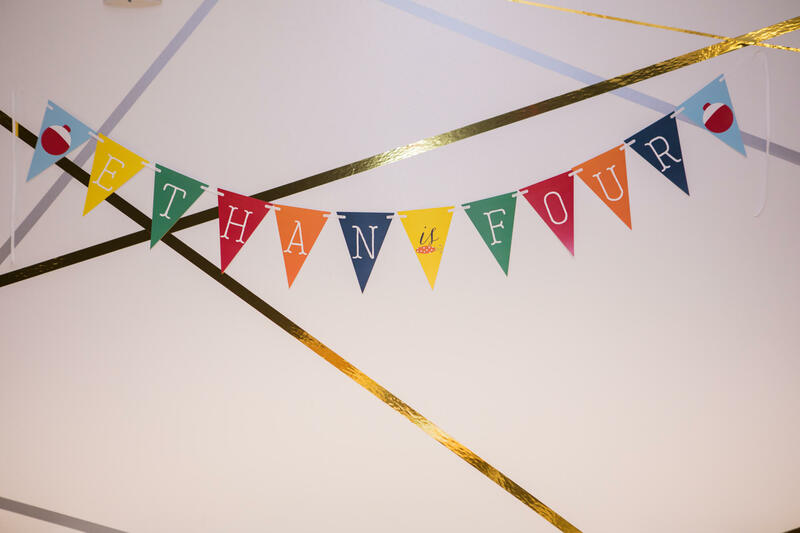 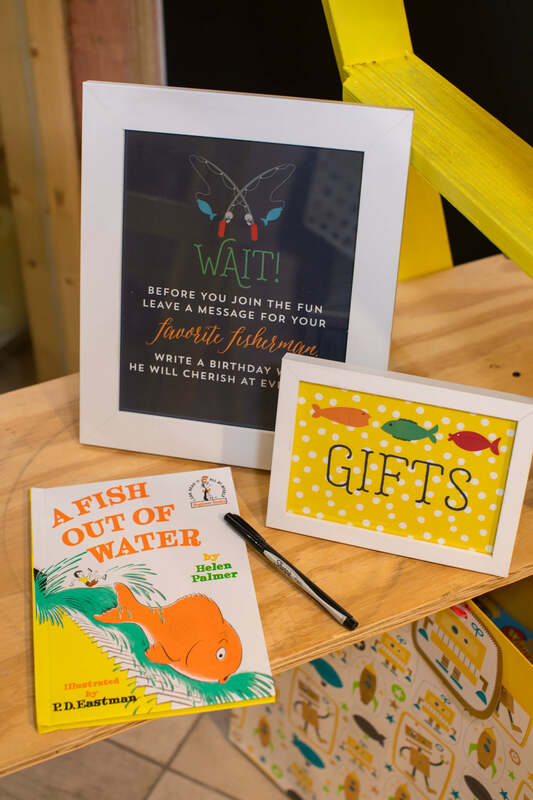 We designed napkins, signage, and a banner for this precious gone fishing birthday, as well as custom fabric that Jessica used as table runners! 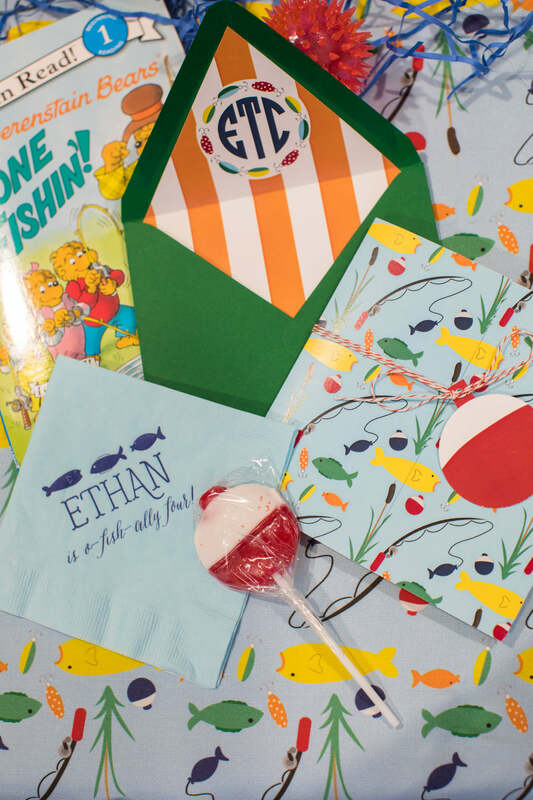 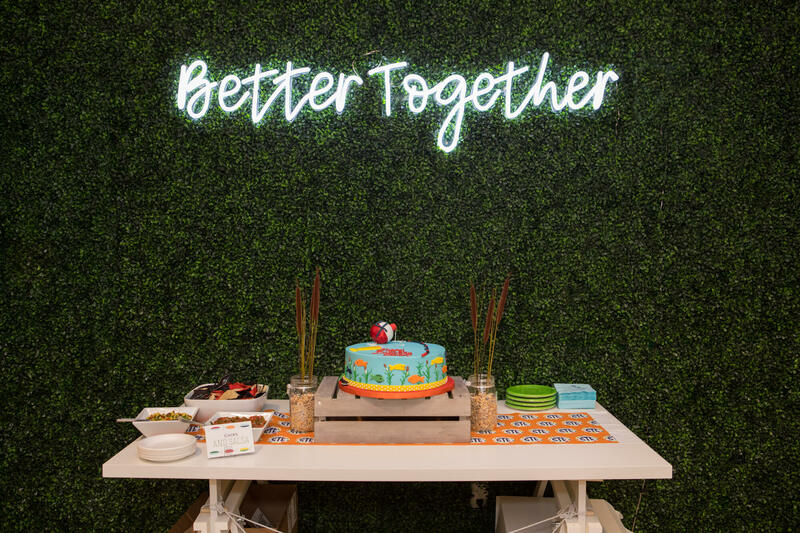 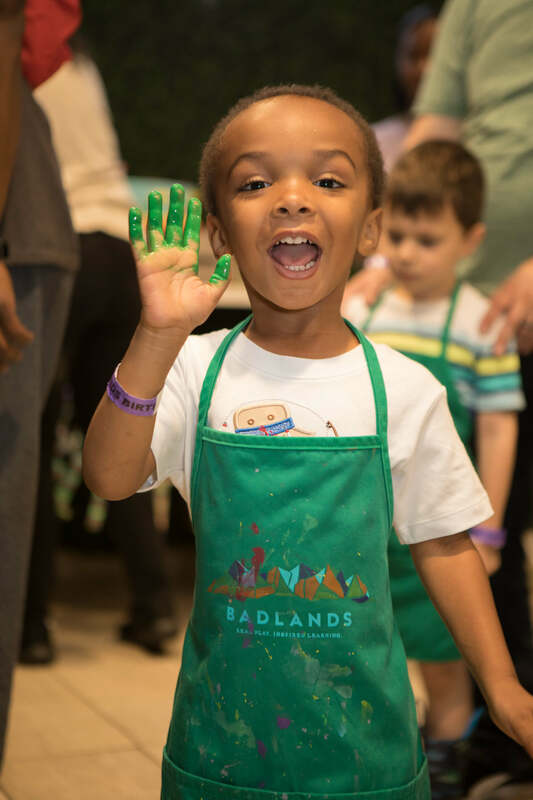 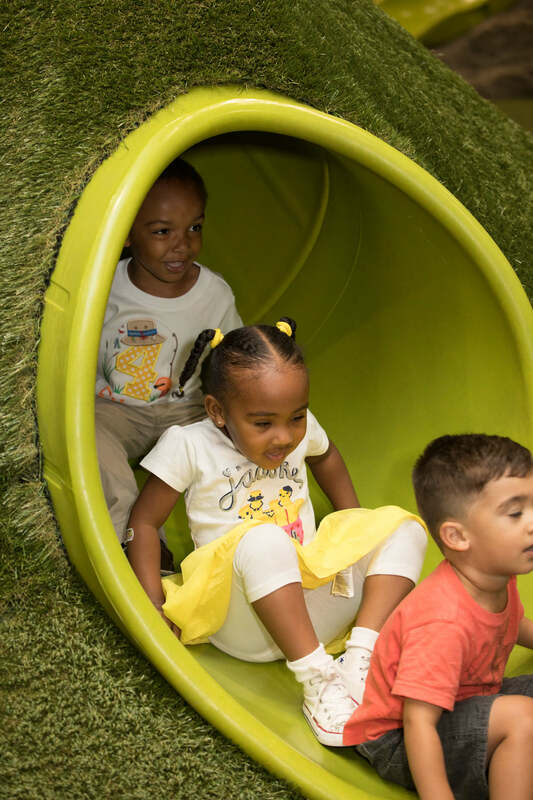 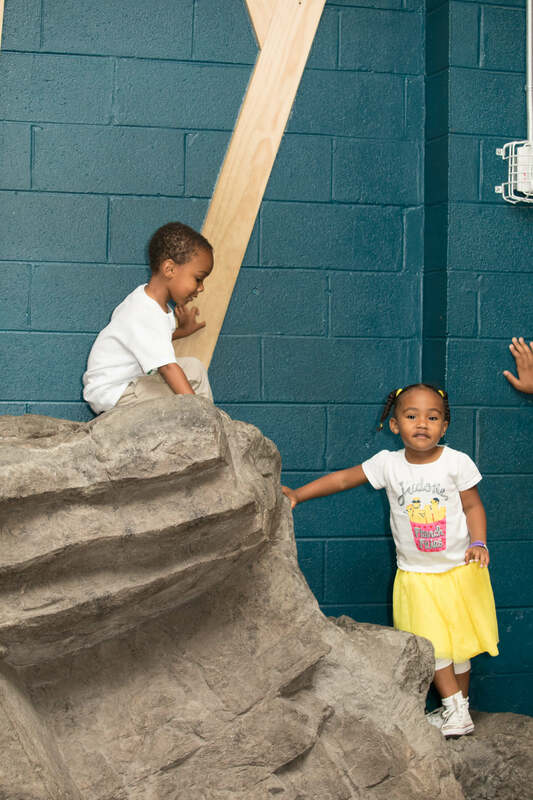 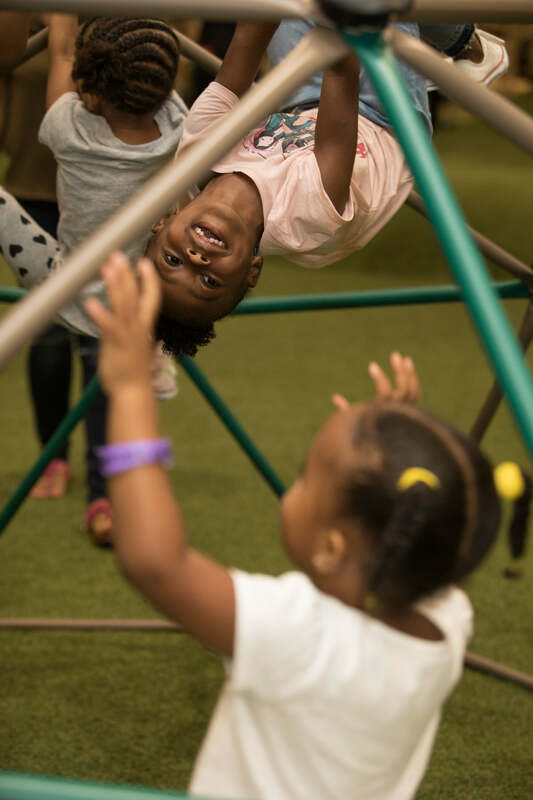 For more party inspiration make sure to check out Ethan’s Dinosaur Birthday, his Dr. Seuss Birthday, and his Curious George Birthday bash!